The Supreme Court, in a landmark judgment, ordered the federal government to adjust its share of proceeds from the sale of crude oil whenever the price exceeds $20 per barrel, thus reflecting the content and provisions of the Deep Offshore and Inland Basin Production Sharing Contracts Act on how oil revenue from deep offshore production should be shared. The contention in the lawsuit filed by the Attorneys-General of Rivers; Bayelsa; and Akwa Ibom States, was that sections of the Deep Offshore and Inland Basin Production Sharing Contracts Act had not been followed judiciously by the federal government, which ought to have adjusted the federation’s share of proceeds from the sale of deep offshore crude oil whenever the price of oil exceeded $20 per barrel. Oil has for a long time traded above $20 per barrel, but that adjustment had not been done hence the legal process which ended in a good judgement for the affected states, mostly the littoral states. Rivers, Akwa Ibom and Bayelsa States had in 2016, instituted the action with suit number SC.964/2016 against the federal government at the Supreme Court. They, in the suit, asked the apex court to interpret the provisions of Section 16(1) of the Deep Offshore and Inland Basin Production Sharing Contracts Act. Based on this, it was required that there should be an upward review of oil revenue takes of the federation anytime the price of crude oil got over $20 per barrel, but that has not happened since 1999, and the standard that is being used by oil companies to date is still the $20 per barrel. 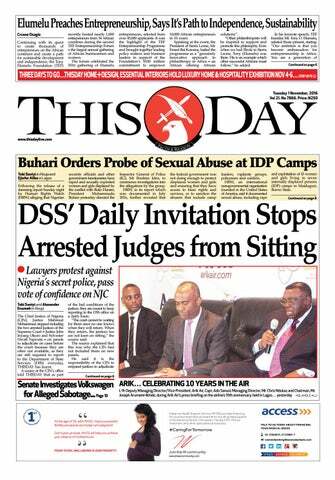 Experts, who spoke to THISDAY on the development, stated that ordinarily, the federal government should have activated the content of the Act, but they failed to, hence, the decision of the states to challenge it at the apex court. The three states had alleged that between 2003 and 2015 the federal government lost an estimated sum of $1,149,750,000,000 due to its failure to activate the upward review of the sharing formula. 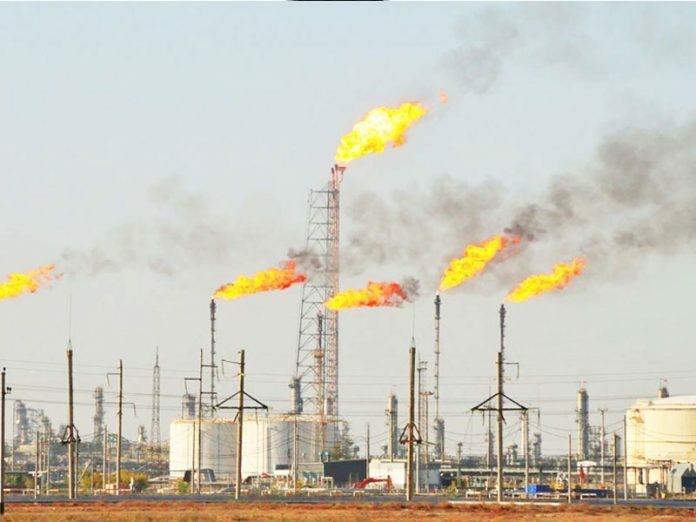 They further contended that the existing Production Sharing Contracts between the government and the International Oil Companies (IOCs) were no longer valid because the price of oil had for a long time gone beyond $20, and should be reviewed. The suit thus asked the court to determine whether there is a statutory obligation imposed on the federal government under Section 16(1) of the Act to adjust the sharing formula. They also wanted an order of court declaring the failure of the federal government to increase its share as a breach of the law. In its adjudication of the suit, the seven-man Supreme Court panel which included Onnoghen, unanimously ruled and ordered that the 13 per cent derivation that is due to the oil producing states be paid upon recovery of the supposedly unearned funds from the review of the Act, in accordance with Section 162 of the 1999 Constitution (as amended). According to reports on the court proceedings, the plaintiffs which comprised the Attorneys-General of Akwa Ibom State, Mr. Uwemedimo Nwoko; Bayelsa State, Mr. Wodu Kemasukde; and the Rivers State, Emmanuel Aguma (SAN), now deceased, and who approached the court for interpretation of the section of the Act, to an extent got their prayers answered. In the ruling of the apex court as read by Justice John Inyang Okoro, it adopted the terms of amicable settlement between the Attorney General of the Federation (AGF); and the Attorneys-General of Rivers, Bayelsa and Akwa Ibom States as its judgment in the matter. The terms of settlement which was reportedly signed by the three states and the AGF, stated that the cost of recovery shall be netted off and payable from the gross recovered sum from time to time, prior to placement of net recoveries in the Federation Account. Similarly, the terms included that the solicitors of the three states or their nominee professional advisers shall be members of the recovery body and necessary recovery mechanism. Accordingly, the lead counsel, Nwosu, witnessed the signing on behalf of the plaintiffs, while the Solicitor-General of the Federation and Permanent Secretary in the Federal Ministry of Justice, Mr. Dayo Apata, witnessed for the AGF. Before the Supreme Court judgement, the Nigeria Extractive Industries Transparency Initiative (NEITI) had separately urged the federal government to review the Deep Offshore and Inland Basin Production Sharing Agreement between the country and oil companies, stating that it was obsolete and Nigeria was losing revenues from its continued use. 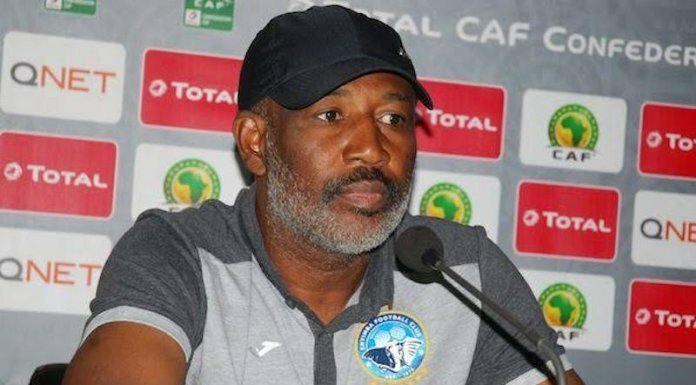 Reacting to the judgment, the Governor of Bayelsa State, Mr. Seriake Dickson, reportedly described it as a victory for the littoral states and the Nigerian federation. 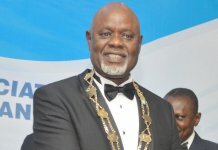 Dickson, in a statement from his Adviser on Media Relations, Mr. Fidelis Soriwei, said even before the first offshore swamp oil well was discovered under the particular Act by the Nigeria Agip Energy, the price of crude oil had exceeded $20 per barrel being used as a benchmark to share oil revenues in the state. 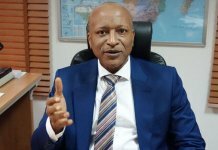 He stressed that in spite of the express agreement that shares from the oil revenue accruable to the federal government should be adjusted, the benchmark being used by the multinational oil firms had been static at $20 per barrel to date. He further stated that the implication of the judgment was increase in revenues accruable to the federating states under the extant revenue sharing formula. The governor equally commended the Supreme Court for demonstrating the courage to uphold the rule of law in the decision, which he noted, was required to rekindle the confidence of the deprived people and communities of the Niger Delta and the Nigerian federation. “We commend the Supreme Court of Nigeria for upholding the rule of law. The courageous intervention of the court in this case and other cases is what is needed to bring confidence to the long-suffering people and communities of the Niger Delta and the country at large. “This judgment shows clearly that the judiciary is ready and has the courage in deciding cases to uphold the rights of oppressed people. 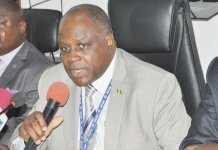 We call on other courts in the judicial system to rise to the occasion in order to give the assurance that oil majors and oil block owners operating in our communities will respect the laws of the land,” said Dickson, who called on President Muhammadu Buhari, to direct the relevant agencies to ensure expeditious implementation of the judgment in the interest of the government and citizens of Nigeria. Similarly, legal professionals who spoke to THISDAY, on the implication of the judgement, explained that while the federal government ought to have long reviewed the sharing formula once the oil price was above $20, the decision of the Supreme Court could in a way redress the anomaly if the terms of the agreement are honestly implemented. 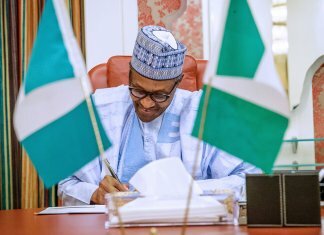 Further, the legal experts confirmed that the agreement and terms of settlement filed by parties on April 6, 2018, included that the AGF would set up the mechanism for the recovery of the shares of the federal government within 90 days, and pay immediately the affected states their share of the recovery. Also, the recovery would start from August 2003, and the AGF would work with the three states in this regards.